Today the U.S. Senate voted to confirm Neil Gorsuch to the Supreme Court. This was accomplished by changing the rules of the Senate to permit a simple majority (51 votes) to decide. JACPAC is deeply disappointed by this confirmation. We say "Elections Have Consequences." The impact of this confirmation will be felt for generations. Walk, fly, drive, train - any way you can to join JAC in Washington, DC. Come with Joint Action Committee to speak to members of the House and Senate. Get your friends to come, too. We CANNOT sit idly by. Register here. Make a donation to JACPAC. There are 23 Senate seats we are watching for 2018. Help us make an impact to insure issues we all care about are once again supported by those in Washington. Stay informed. Follow JACPAC on Facebook and Twitter. Keep up with the news on issues that are important to us all. VOTE. Each and every election. Check your registration and make sure friends and family vote, too. Elections DO have consequences. Click here for more information on Neil Gorsuch. December 23, 2016 marked a new nadir for the United Nations Security Council as it adopted a shameful resolution questioning the very legitimacy of Israel's presence at the holy Western Wall in Jerusalem. Lost in the rancor of this resolution, however, was a statement Prime Minister Benjamin Netanyahu had made 10 days earlier declaring Israel's intent to compete for a non-permanent seat on this very same Security Council.Now, more than ever, it is time for Israel to take its place as a leader in the world's premiere international organization. Our country is qualified, well equipped and well prepared for this important role. 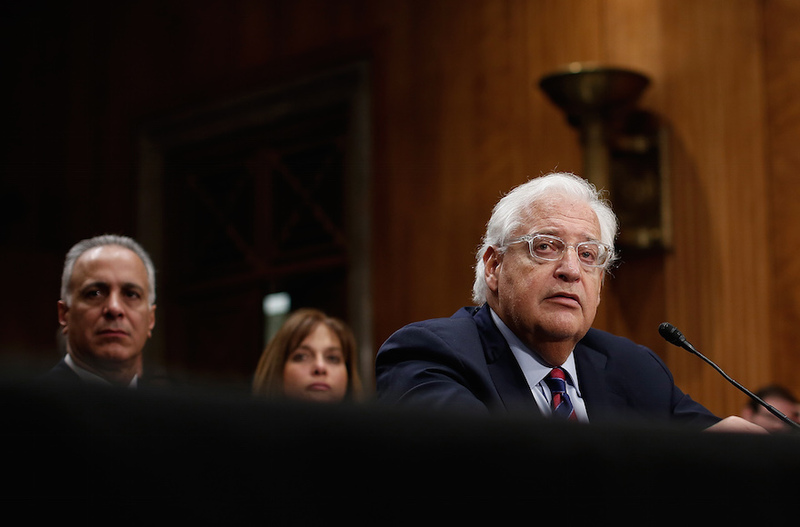 The U.S. Senate confirmed David Friedman, a confidante of President Donald Trump who outraged some Jewish groups with his broadsides against liberal Jews, as ambassador to Israel. The 52-46 vote on Thursday afternoon hewed mostly to party lines. 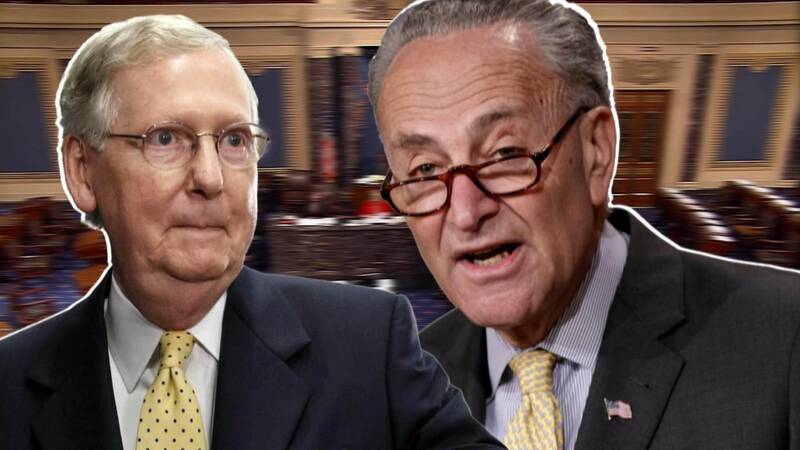 Only two Democrats - Sens. Robert Menendez of New Jersey and Joe Manchin of West Virginia - backed the nomination among the 48 senators who caucus with the party. Hamas, the militant Palestinian movement that controls the Gaza Strip, may seek to project a more moderate image when its revised ideological charter is released. But that doesn't extend to accepting Israel. Syrian President Bashar Assad told a Croatian newspaper that his government has no choice other than to defeat what he described as terror. He blamed Israel for supporting "terrorists" fighting the Syrian army and stressed that there is a state of war between the two countries. Assad also blamed the Trump administration for operating in Syria without coordinating with his government and said U.S. President Donald Trump is not interested in stability in Syria. Most Americans do not hold antisemitic views and are worried about violence against Jews, according to polls by the Anti-Defamation League. 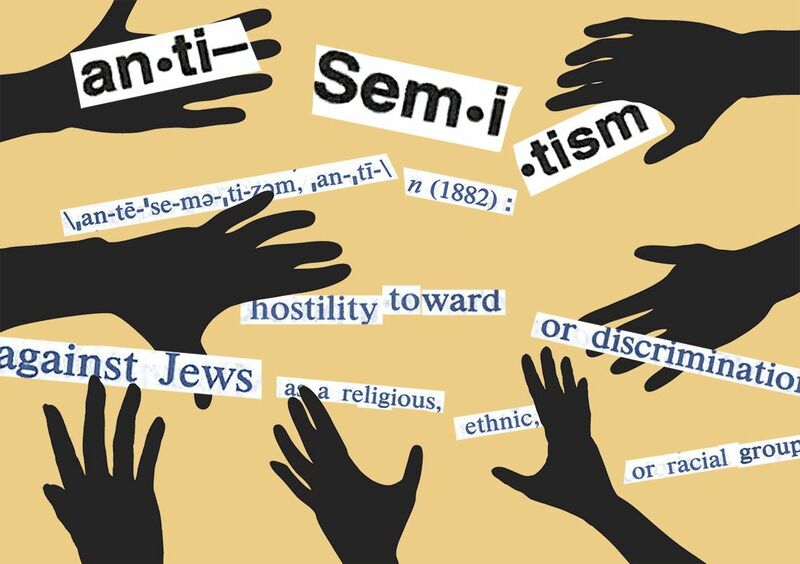 Only 14 percent of Americans expressed antisemitic attitudes, a slight increase from 10 percent in 2015, according to the data. Older and less educated respondents were the most likely to hold anti-Jewish views. However, 52 percent of respondents said they were concerned about anti-Semitic violence and an even higher proportion, 76 percent, were worried about violence against Muslims, the ADL found. Members of Congress continued to press the Trump administration to address perceived spikes in bias crimes in the United States and in anti-Semitism abroad, reflecting bipartisan concern that President Donald Trump remains insufficiently engaged on the issues. The Senate resolution, approved unanimously late Wednesday, urged the Trump administration "to continue Federal assistance that may be available for victims of hate crimes" and "to continue safety and preparedness programs for religious institutions, places of worship, and other institutions that have been targeted because of the affiliation of the institutions with any particular religious, racial, or ethnic minority." The prospect of the overturn of Roe v. Wade - which the U.S. Supreme Court confirmation struggle over Judge Neil Gorsuch is highlighting - is terrifying to many, especially to those who remember the notorious pre-Roe days. 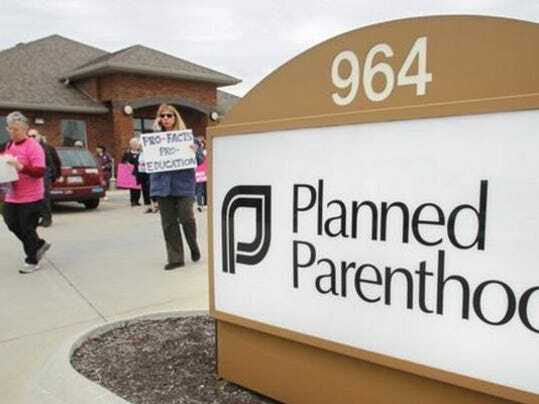 It is also a real possibility, should President Donald Trump have the opportunity for another nomination, one that would replace a liberal judge with a "pro-life" one, as he pledged to do during the campaign. But if Roe falls, women may not face the same kinds of physical dangers from seeking abortion as in previous decades. Instead, however, I predict there will be far more criminal prosecutions of those involved in illegal abortion. An array of Jewish organizations joined a letter from religious groups to Congress urging the preservation of a law banning tax-exempt status to faith groups that endorse candidates and parties - one that President Donald Trump says he hopes to rescind. 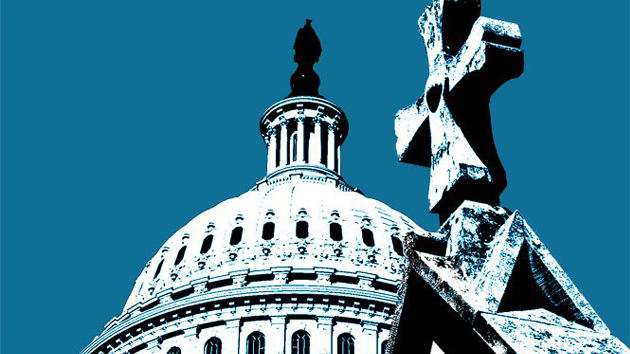 "Houses of worship are spaces for members of religious communities to come together, not be divided along political lines," said the letter signed by 99 groups and addressed to the leaders of both parties in the House of Representatives and Senate, as well as to the leaders of tax-writing committees. 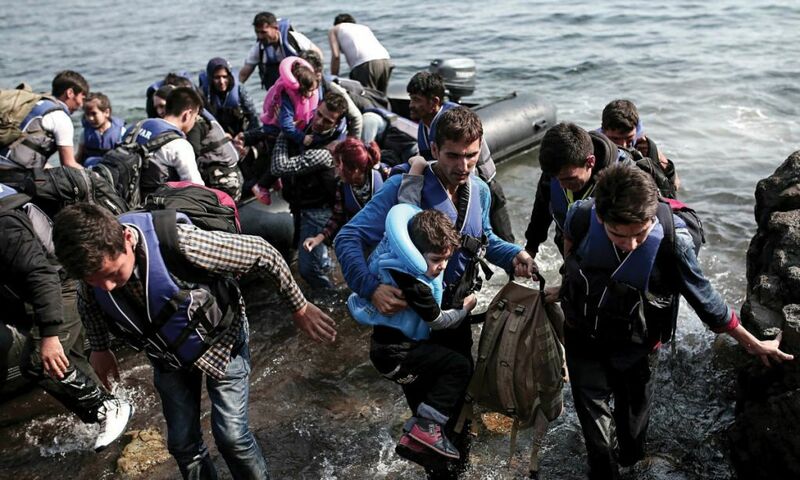 Can We Overcome Public Ignorance About Immigration? Widespread political ignorance is a serious problem, and affects public opinion on many issues. Immigration figures prominently on the list of those issues. During the 2016 campaign, Donald Trump effectively exploited public ignorance about the number of immigrants and their effect on the crime rate. Similar ignorance likely had an impact on the Brexit referendum in Britain. One of the most pernicious aspects of political ignorance is that many people, both right and left, tend to reject new information that conflicts with their preexisting views. Such "motivated reasoning" is particularly likely on emotionally charged issues, such as immigration. Passover 5777 is the first Pesach since the president enacted one, then another, executive order - the superseding one now challenged in the courts - designed to restrict immigration from several predominantly Muslim nations. This year, refugees are "very much on people's minds," and the seder is the perfect time to mention them, said Rabbi Jonah Pesner, director of the Religious Action Center of Reform Judaism. "We all know what it was to be strangers in Mitzrayim [Egypt]." 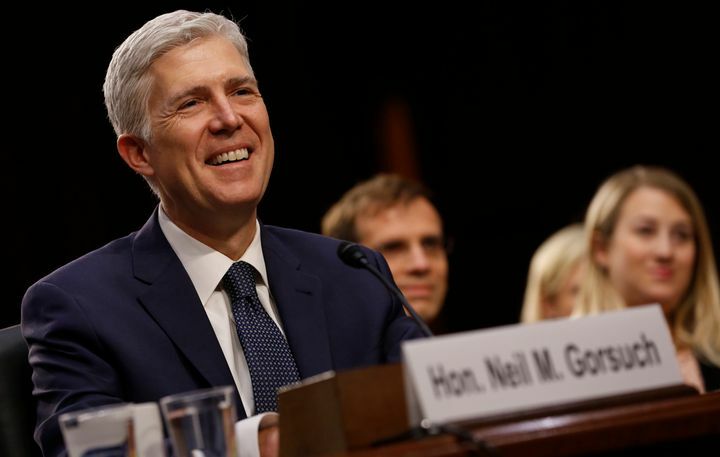 The U.S. Senate confirmed Neil M. Gorsuch to serve on the U.S. Supreme Court, capping more than a year of bitter partisan bickering over the ideological balance of the nation's highest court. Senators voted to confirm Gorsuch, 49, a Denver-based judge on the U.S. Court of Appeals for the 10th Circuit, who will become the 113th person to serve on the Supreme Court. Facing significant Democratic opposition, Republicans on Thursday enacted the "nuclear option" to clear the way to confirm Neil Gorsuch as President Donald Trump's nominee to the Supreme Court. That confirmation vote is expected on Friday. Here we take a look at the nuclear option - what it is, how it works, its history and where the name comes from. 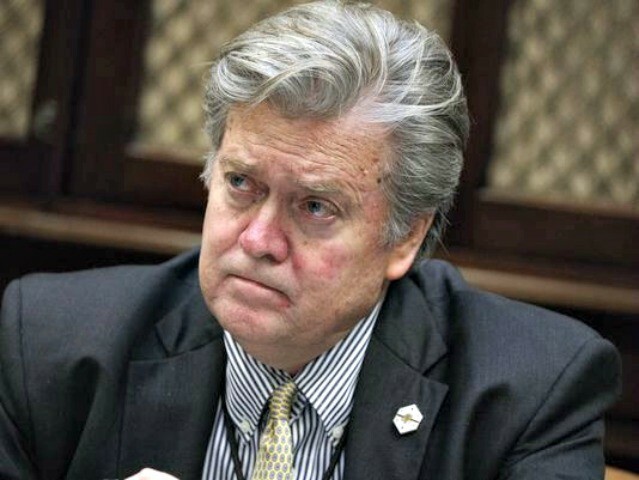 For the first 10 weeks of President Trump's administration, no adviser loomed larger in the public imagination than Stephen Bannon, former chairman of Breitbart News who considers himself a "virulently anti-establishment" revolutionary out to destroy the "administrative state." But behind the scenes, White House officials said, the ideologist who enjoyed the president's confidence became increasingly embattled. Lately, Mr. Bannon has been conspicuously absent from some meetings. And now he has lost his seat at the national security table. 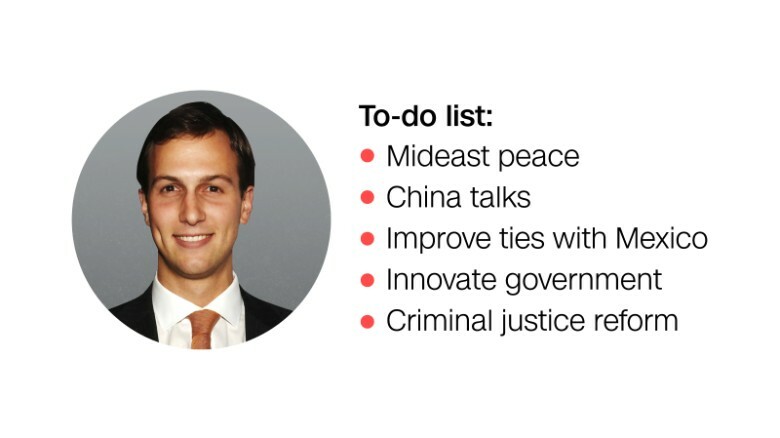 It was Jared Kushner, the 36-year-old commercial real estate magnate, whose marriage to President Donald Trump's eldest daughter has thrust the otherwise inexperienced diplomat into the center of US foreign relations -- and seemingly every top issue facing the administration. As Gen. Joseph Dunford, the chairman of the Joint Chiefs of Staff, descended into Baghdad on Monday, the highest-profile passenger aboard his military aircraft was neither a seasoned Iraq hand nor even someone who'd visited the country before. 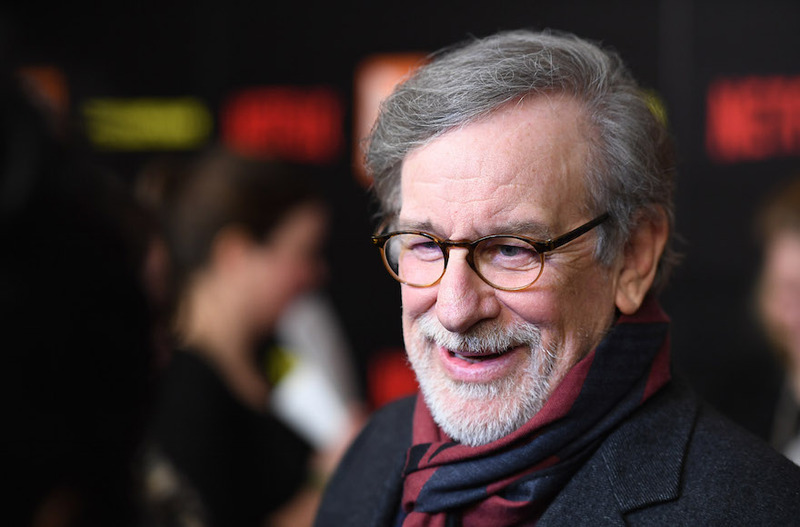 The Academy Award-winning director - the force behind "Schindler's List," "Saving Private Ryan," "E.T." and scores of other popular films - has shared his family matzah brei recipe with Goop, Gwyneth Paltrow's upscale food and lifestyle website. "Uncle Morty's Gourmet Matzos Brie," as it's called at Goop, calls for the slightly unusual method of soaking matzah pieces in milk instead of water. It also includes chopped onion - placing it definitively in the savory, not sweet, category. 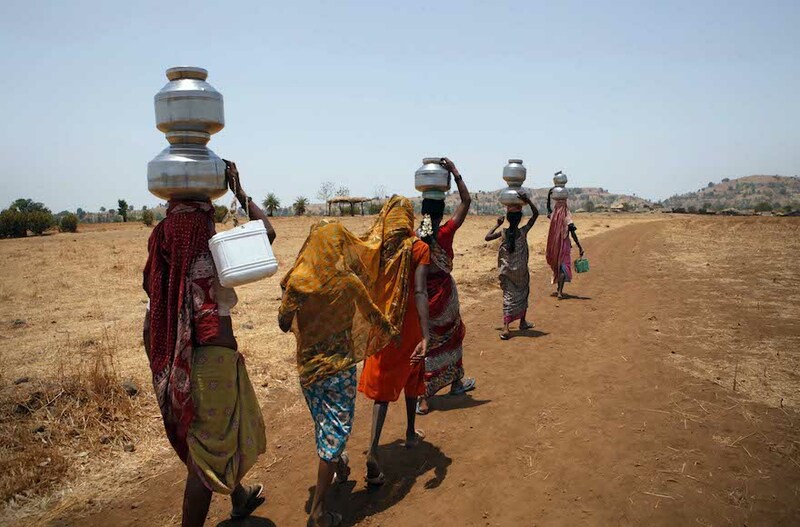 In India, Water Gen is to deploy its technology to supply drinking water to remote villages in India with solar power from Vikar Solar. The Vietnam project is to generate tens of thousands of liters of water a day for the people of Hanoi. Water Gen also said in a statement that it plans to build a factory to produce technology for sale in the region. "Judge Gorsuch has repeatedly taken an activist approach to a woman's right to make her own decisions about her health." Paid for by Joint Action Committee for Political Affairs. Contributions or gifts are not tax deductible. Contributions may total up to $5400 per individual ($2700 for the primary election, and $2700 for the general election). Federal law requires us to use our best efforts to collect and report the name, mailing address, occupation, and name of employer of individuals whose contributions exceed $200 in an election cycle. Corporate contributions and contributions from non-US citizens who are not lawfully admitted for permanent residence are prohibited. All contributions by individuals must be made from personal funds and may not be reimbursed or paid by another person.